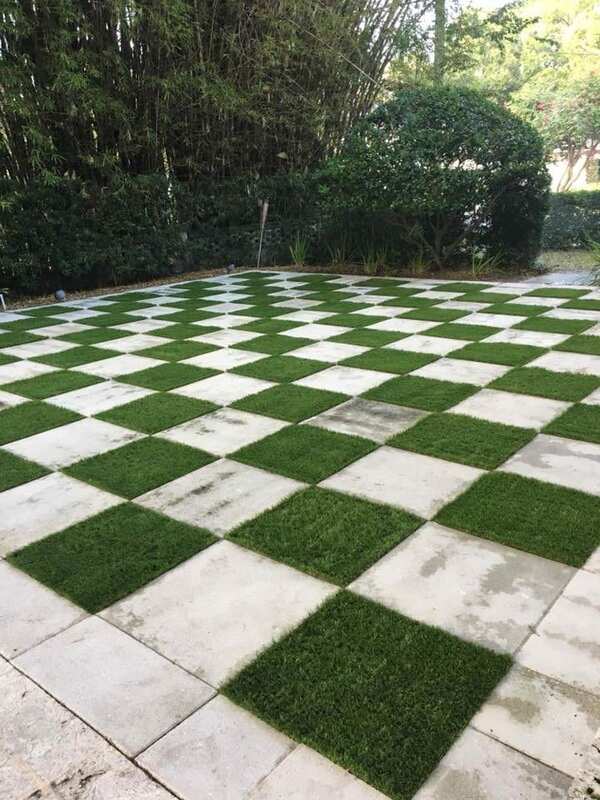 Based in Tampa, TurfPro Synthetics, LLC Inspects, Installs, and Replaces Artificial Turf Grass for Residential and Commercial Projects throughout the state of Florida. Perfect for Yards, Putting Greens, Golf Courses, Playgrounds, Patios, Pet Yards and Sport Fields. Turf Pro’s grass Really Does Make Cent$! We offer top of the line products installed by knowledgeable industry experts, yet we’re frequently told that our bids come in well below our competitors. At TurfPro we believe that high-quality doesn’t have to come at the highest price. Difficult terrain, slopes, contours? No problem! With almost a decade of experience in the Tampa area, we know how to handle even the most demanding terrain. Installations can exceed all Florida GMP demands and specs. 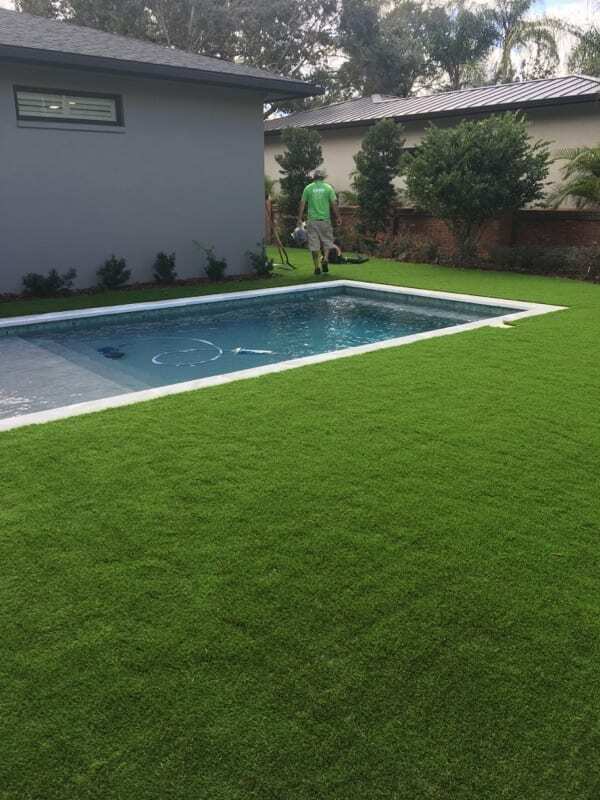 Using the finest synthetic products on the market, we can simulate the look, feel and performance of natural grass in virtually any home or business environment and under the most extreme soil and weather conditions. What’s more, synthetic grass never needs to be mowed, watered or fertilized to look great 24/7. Commercial synthetic turf applications are the fastest growing category of installations. Our turf looks great and requires minimal maintenance. 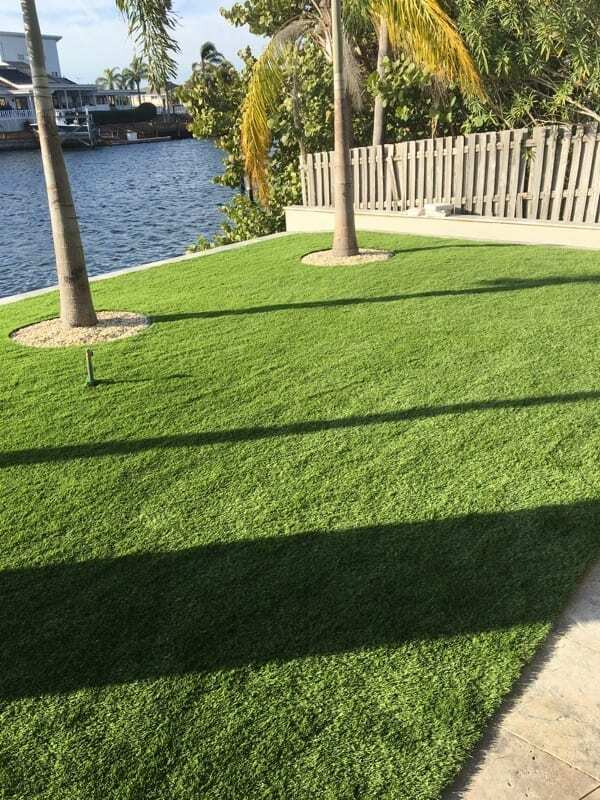 Ideal for apartment complexes, office buildings, hotels, senior living facilities, rehabilitation centers, mobile home parks, school districts and municipalities are having Turf Pro Grass installed for entertainment, relaxation, exercise and aesthetic purposes. [section_toggle name=”Playgrounds”] Great for kids play areas, day cares, parks and more! 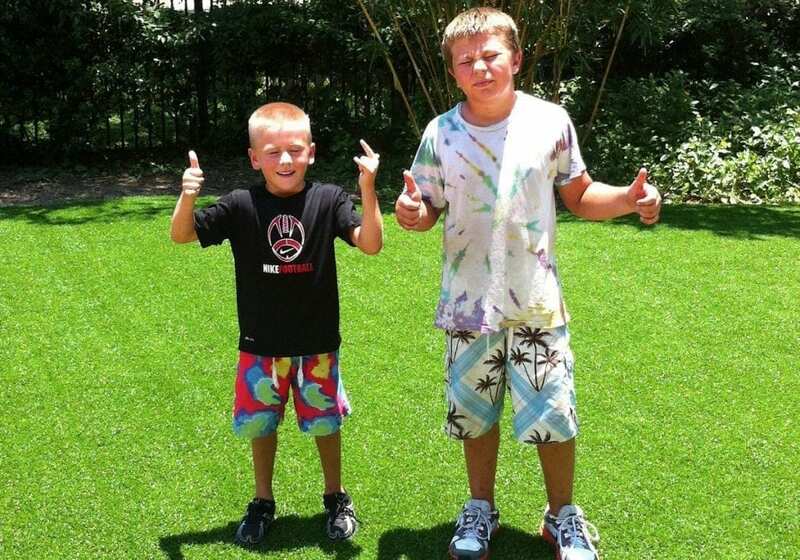 Artificial turf transforms any play area into a durable, soft and virtually maintenance free playground. 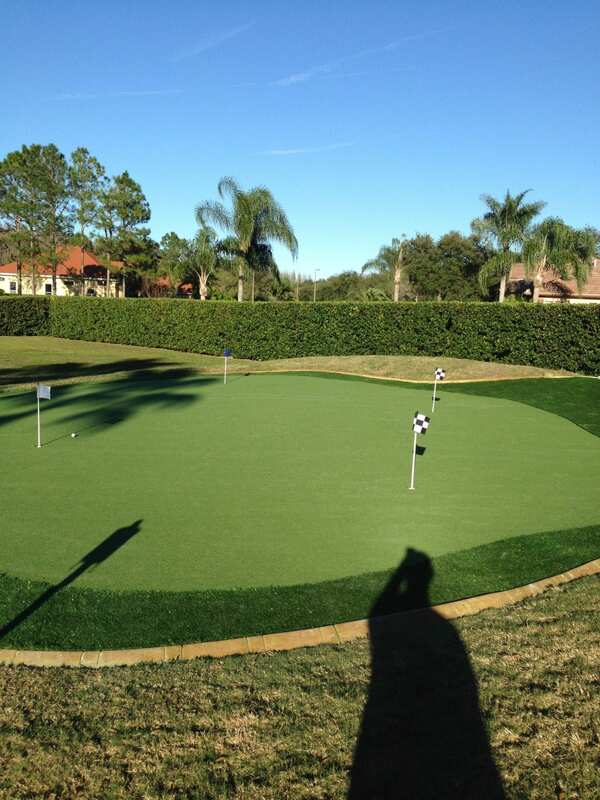 [section_toggle name=”Golf Courses”]Artificial grass makes a putting green perfect. You get smooth and consistent surfaces and have little to no maintenance expense. [section_toggle name=”Pet Areas”]Pet friendly and easy to clean! Simply use a rake, pooper scooper and water hose to rinse. Back patios are great for family lounging and looks great and feels great when covered with Artificial Grass. Great Selection Of Textures, Styles and Infill Options! Natural-looking turf without all the hassle. We offer 200+ textures and styles to choose from that simulate the look and feel of natural grass in virtually any home or business environment.